This book (ISBN# 159523103X, authored by Brian Kilmeade, published by Sentinel, November 5, 2013) reveals an aspect of the history of the American revolutionary war that is sadly not taught in history class. It tells the story of the Culper spy ring. Just how important was Washingtons go-to spy ring? Extremely; without their involvement, a successful outcome to the war would have been very doubtful. The British not only had a better-supplied fighting force and navy, they also employed the blood-thirsty Hessians as a mercenary unit. Caleb Brewster. Brewsters specialty was rowing his whaleboat across Long Island Sound which made him the perfect candidate for transporting messages between the spies and Washington. He was a boisterous longshoreman. He was so wily and knowledgeable about the local water and secluded inlets that he routinely made fools of the British trying to catch him for smuggling, among other things. Robert Townsend. Although the most unlikely-seeming spy, mild-mannered and introverted, Townsend might be considered the linchpin of the entire operation. He had an uncanny ability of observation and was very meticulous. His code name was Culper Junior. He was the one who did most of the intelligence compilation and authoring of the messages which consisted of troop numbers and movements, locations of enemy watercraft, provisioning of the troops, military construction, and similar information. James Rivington. Rivington owned a bookshop/printing shop just up the street from Townsends store. John André was the top British spy and Rivington not only delighted in printing his sappy poetry (he imagined himself to be clever), but also picked up valuable intelligence from him. Rivington had the perfect cover; he was not shy about letting everyone know he was loyal to King George and not the revolution, but that of course was a ruse. 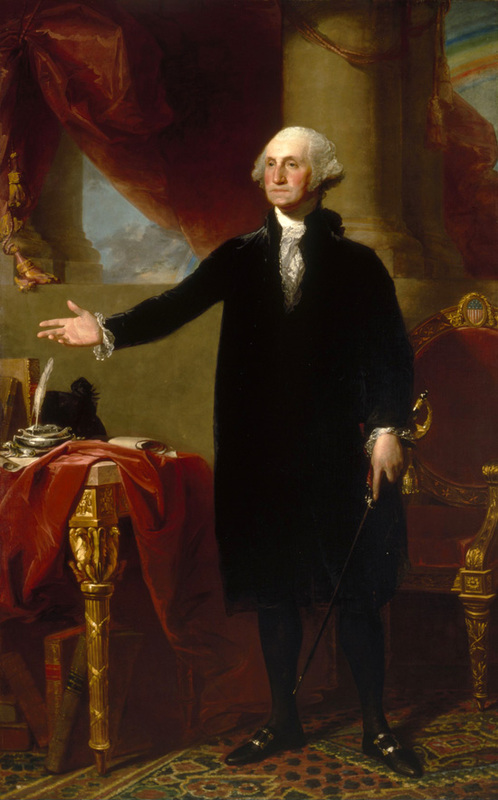 After the war, Washington made sure he and his shop enjoyed protection from vengeful groups like the Sons of Liberty. Austin Roe.. Roe was one of the post riders. This was a dangerous job since British checkpoints routinely checked traveling Americans not only for spy letters but also black market and smuggled goods. They frowned on avoiding paying His Majestys taxes. Benjamin Tallmadge. Major Tallmadge was the boots-on-the-ground ringleader and went by the code name of John Bolton. Abraham Woodhull. Going by the code name Samuel Culper, Woodhull was the connection between General Washington and Tallmadge. This maintained a degree of separation between the commander and information gatherers chosen by Tallmadge; he hand-picked Tallmadge. Agent 355. This woman represents the greatest mystery of all. Known as Lady, she is the only member of the ring that has yet to be identified. One speculation is that she passed information to Tallmadge that unveiled the traitor Benedict Arnolds plan to surrender West Point to the British in return for cash and a commission in the Army. She had a certain advantage that the men lacked. British officers loved socializing with the local women and when they got a few drinks in them, tongues would begin to wag. It is possible that she was captured and died aboard one of the British spy ships where American captives were routinely starved to death. Perhaps some day soon this last piece of the revolutionary jigsaw puzzle will be discovered and put into place by some intrepid historical researcher. One of the most interesting aspects of these players is that none of them were trained secret agents. They learned what worked and what didnt as they went along. They used dead-drops when they needed to; this is the practice of one spy hiding a document in a public spot and another coming by later to retrieve it. Another successful innovation was the use of invisible, or disappearing, ink. Of course, this was a very expensive commodity so it had to be used sparingly. Another factor contributing to the success was using agents in their local areas as much as possible. The bottom line? This book represents a fascinating and largely overlooked bit of American history. Yes, we often hear of Valley Forge, but without General Washingtons Culper spy ring, all that suffering would have been for naught and we might still possess British passports. To get your hardback copy of this book, go to George Washingtons Secret Six: The Spy Ring That Saved the American Revolution ; go here for the Kindle version .